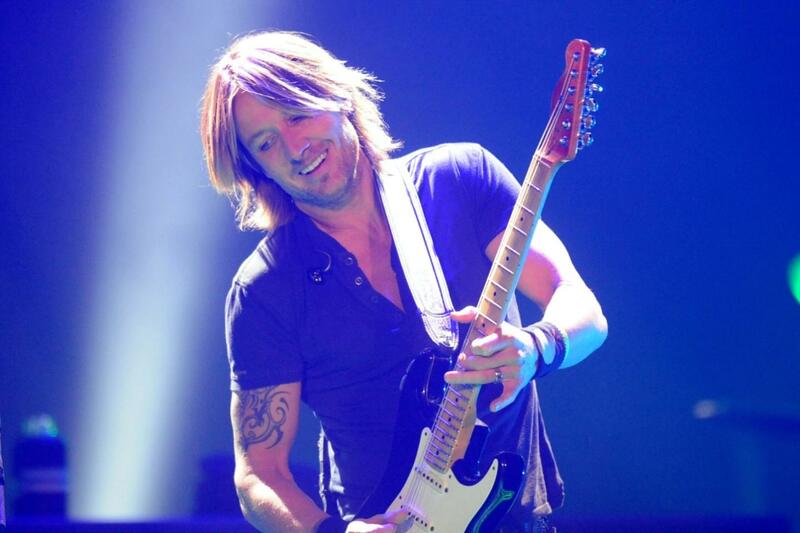 Keith Urban - Sunfest 2019 - Sunday SunFest, West Palm Beach, Florida, USA Cheapest in West Palm Beach! This event has the cheapest Keith Urban - Sunfest 2019 - Sunday tickets in West Palm Beach available on our site. Keith Urban & La Misa Negra & Conner Smith - Riverbend Festival 2019 - Friday The Riverbend Music Festival, Chattanooga, USA Cheapest in Chattanooga! This event has the cheapest Keith Urban & La Misa Negra & Conner Smith - Riverbend Festival 2019 - Friday tickets in Chattanooga available on our site. Keith Urban & Brett Young & Midland - 2019 Country LakeShake Festival - Saturday Huntington Bank Pavilion at Northerly Island, Chicago, Illinois, USA Cheapest in Chicago! This event has the cheapest Keith Urban & Brett Young & Midland - 2019 Country LakeShake Festival - Saturday tickets in Chicago available on our site. Country Jam USA - Thursday Country Jam USA, Eau Claire, Wisconsin, USA Cheapest in Eau Claire! This event has the cheapest Country Jam USA - Thursday tickets in Eau Claire available on our site.